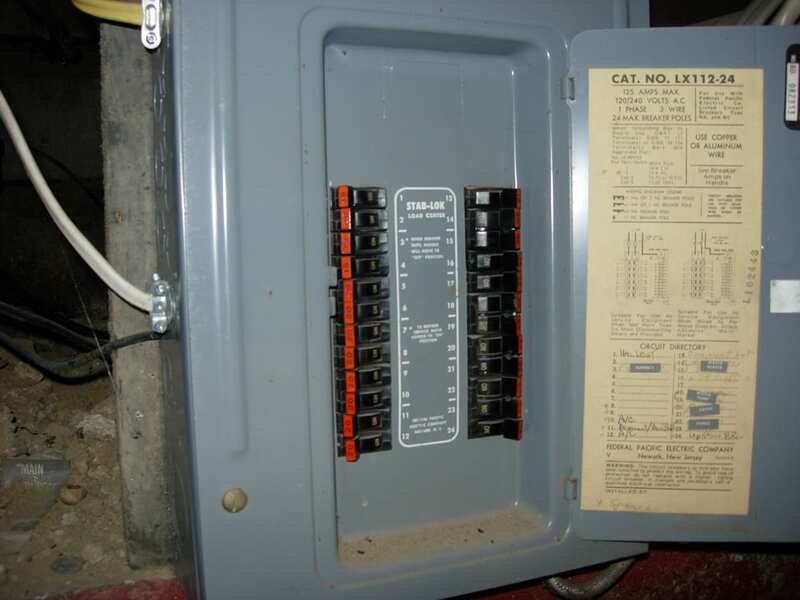 One item to consider during a home inspection is the electrical panel manufacturer. 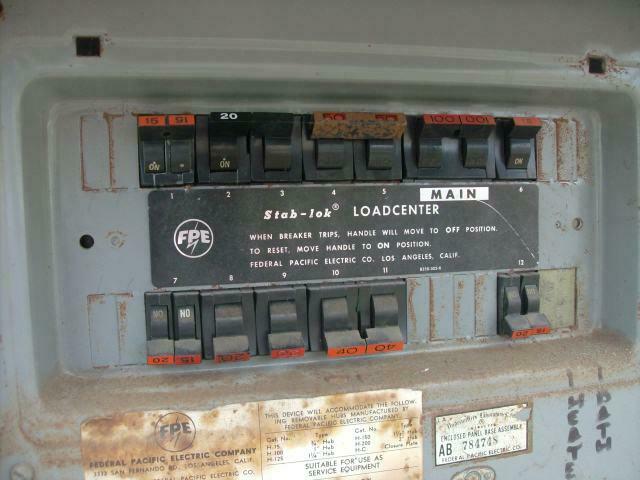 Specifically, you should be aware of the Federal Pacific Electric (FPE) panel . These panels were typically installed between the 1950s to the 1980s. They have a high failure rate and could be a fire hazard. Most of the failures are not typically visible without dismantling the panel and can’t be seen during a home inspection. PCA Inspections always recommends this type of panel be further evaluated and/or be replaced by a qualified licensed electrician. The simplest approach is to open the panel door and look for the manufacturer name. If the name has worn off or the information sticker is missing, look for red or orange paint on the handles of the circuit breakers. Below are some example photos. Cost: Typically, the cost to replace an electrical panel is between $5,000 – $10,000 depending on the size of the panel.